Location: The villgage is part of Pomorie municipality, Burgas region, Southeastern Bulgaria. 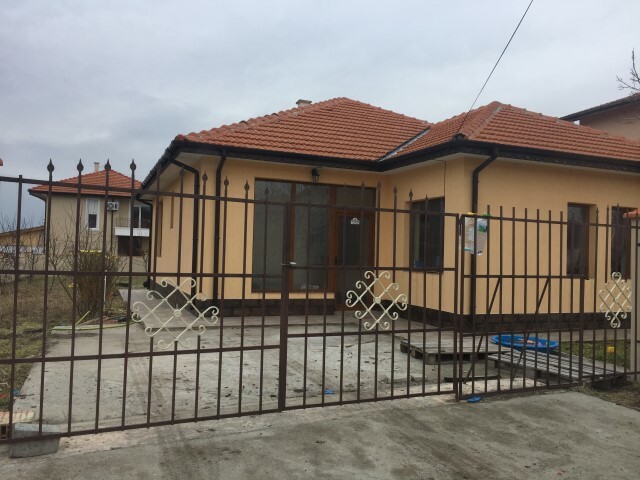 It's located about 5 km away from the town of Pomorie and its beaches, about 20 km from Burgas city and about 15 km away from the International Airport of Sarafovo. The village is connected to the public infrastructure - electricity and central water supplied and central sewerage, telephone network, there are cable TV and coverage for all mobile operators. There is mineral springs in the village. There is a regular transport links to surrounding towns and Burgas. The population is 360 people. There are shops, cafes and bars, mayoralty, a church, a post office, a park and a football field in the village. 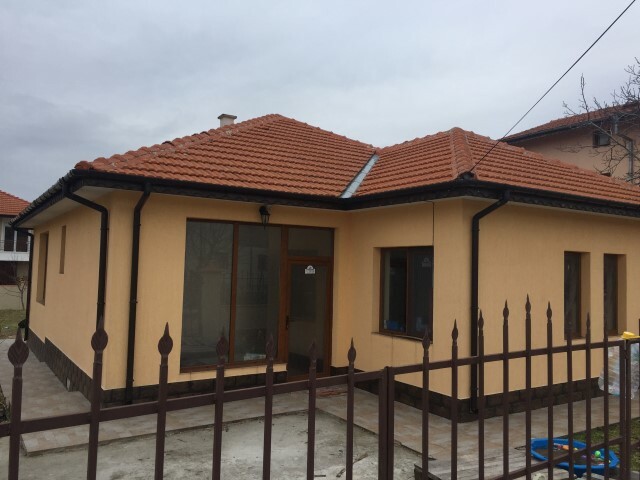 The nearest medical service and school are in the town of Pomorie. 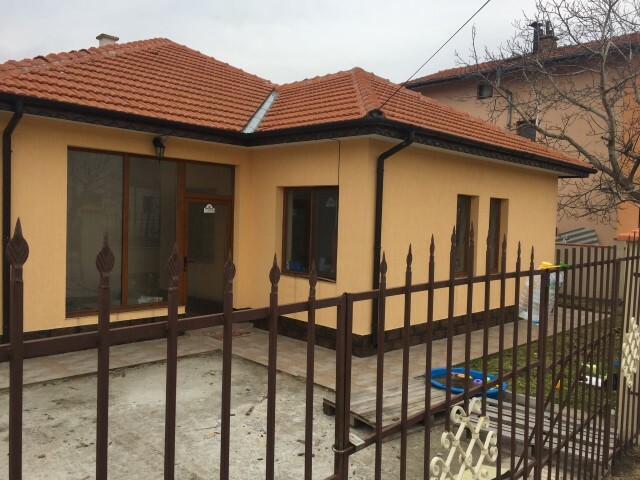 Description: We offer for sale a new, solid bungalow with a total built-up area of 105 sq.m and plot of land with an area of 700 sq.m. It's consists of living room with kitchen and dining area, two bedrooms, two sanitary units. The house is fully finished. The house has a reinforced concrete construction with external thermal insulation of walls and ceiling, as well as external mineral plaster. There is installed PVC joinery with double glazing windows. There are installed interior MDF and entrance door. There are parking lots in the yard next to the house. The access to the house is on an asphalt street. In the village, near the sea.